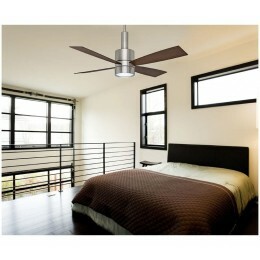 Inspired by the world-famous train, our Bullet ceiling fan is all about speed. 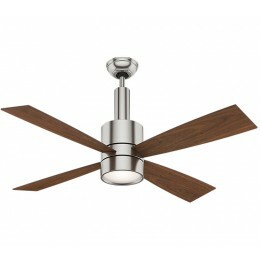 This 54" powerful performer moves a lot of air with maximum style. 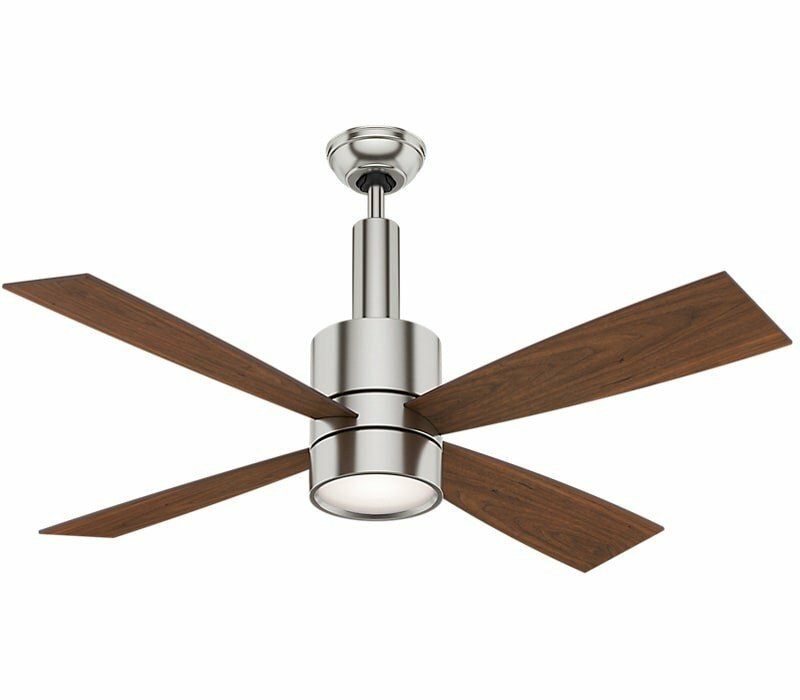 It combines function and sophistication with integrated halogen lighting, four exclusive blades and a wall control that offers 4 fan speeds with full-range light dimming and reverse functionality. 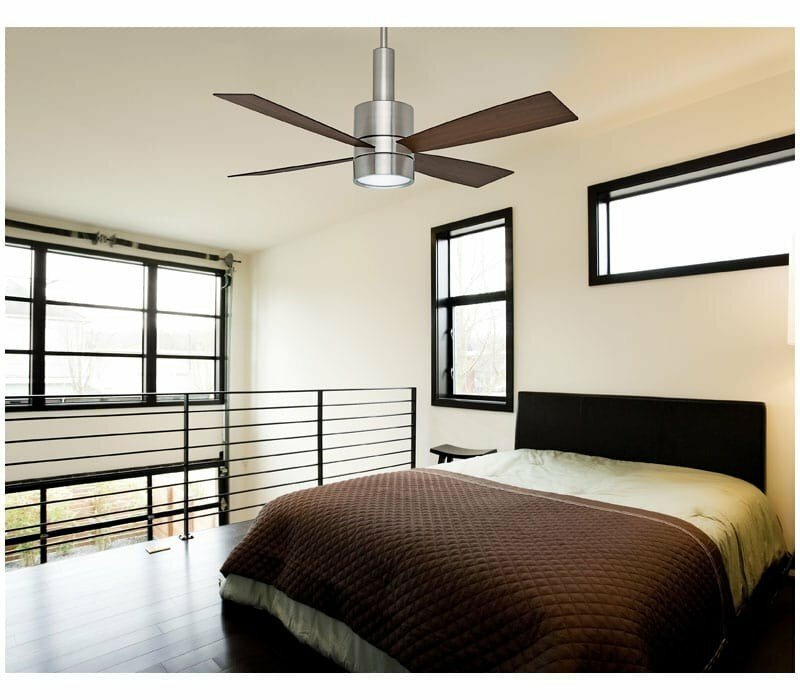 For unmatched performance in spacious loft environments, get on board.